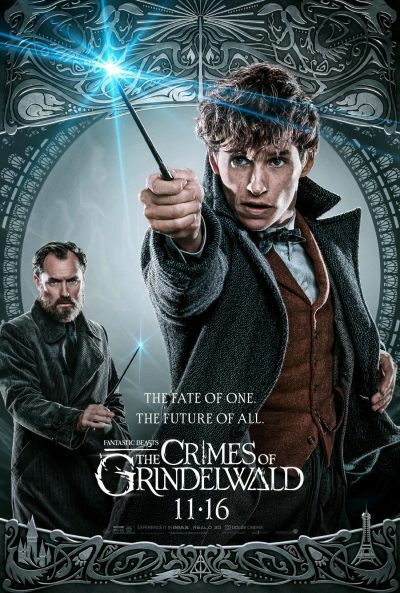 Fantastic Beasts: The Crimes of Grindelwald | Movie | Birth.Movies.Death. A literal snake, not Johnny Depp. Step aside, YOUNG POPE. There's a new sheriff in town. Jude Law's Dumbledore will be gay, but not so as you'd notice.